Kent Business School is proud to have launched the first in its academic debate series ‘Kent Debates’. 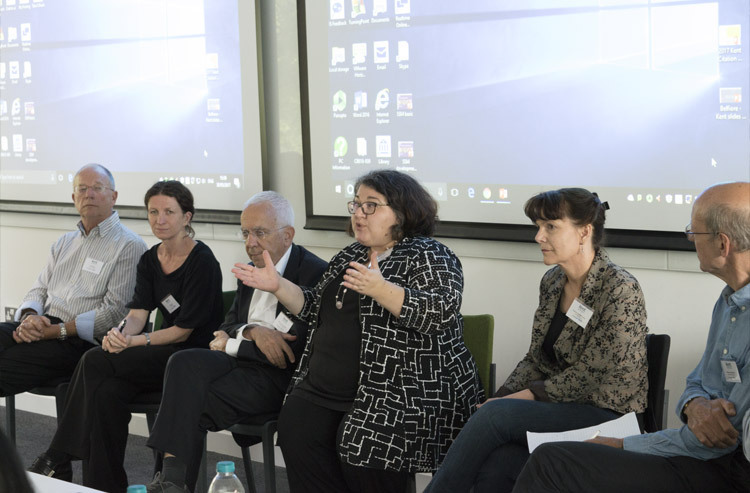 The first event featured lively discussions around the future of research assessment. Professor Paul Edwards – View presentation. Professor Eleonora Belfiore – View presentation. Professor Liz Allen – View presentation. Professor Anne-Wil Harzing – View presentation. Professor Loet Leydesdorff – View presentation. Professor Thed van Leeuwen – View presentation. Professor John Mingers – View presentation. All are world-leading figures in the field of bibliometrics. The event took place in The Sibson Building, the new state-of-the-art academic home for Kent Business School on the Canterbury campus. Congratulations to everyone involved from all at Kent Business School. Find out more about research at Kent Business School.